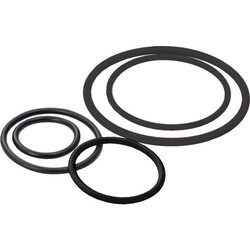 Prominent & Leading Manufacturer from Mumbai, we offer wiper rings, hydraulic o rings, neoprene rubber o rings, oil seal ring, heavy duty seals and silicon oil seal. These products are well equipped and ensure longer functional life. Highly advanced technologies and latest equipment are used while fabricating these products. 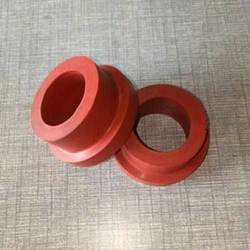 With the capacity to bear low and high temperature, the Neoprene Rubber O Ringwe manufacture is highly durable. This product is provided by us in various sizes and colour depending on the customer’s requirements. This product is manufactured using high quality raw materials. Being one of the market leaders it’s not an option for us to compromise with quality and thus we process each and every product of ours through a number of quality checks. We offer this quality product in the market at a very reasonable price. 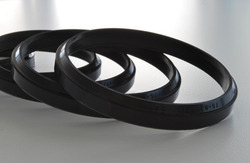 We supply a wide range of Heavy Duty Seals which are made from high grade material and latest features. They are used in various industrial applications. 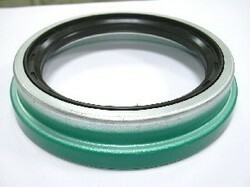 These Heavy Duty Seals provide consistent performance and widely used by our clients. Our ranges of products are made as per the international quality standards. 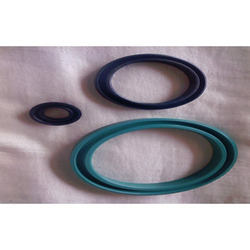 We provide the top-quality Nitrile Profile rings. 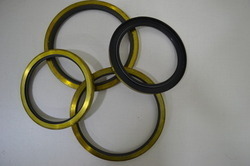 The company uses high-grade rubber and polymers for manufacturing its Profile rings. These products are in high demands among the customers across the country. Our Nitrile Profile rings are extensively used in Column PVC pipes and testing laboratories. 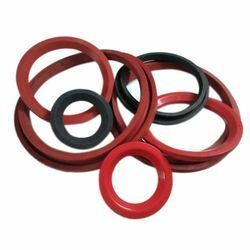 We provide an extensive range of V & U Rubber Seal for all kinds of domestic & imported cylinders in Nitrile & P.U. materials to our clients. 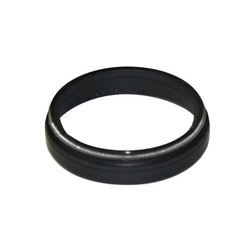 We make sure of high precision in manufacturing these seals. With the expertise of this field, we are proficient to present an extensive assortment of Valve Stem Seal. In addition, we present these products in varied sizes and designs that meet on consumer’s demand. 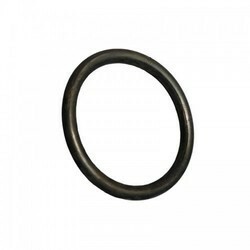 We manufacture EPDM O rings with top class finish which are widely used for Sealing Solutions. 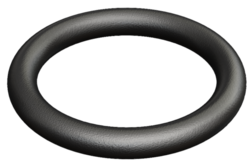 The Polymers from which we make O rings are Silicone, Viton, NBR, and EPDM. 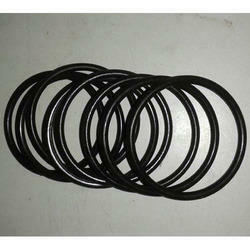 We also offer O rings made up of various other Polymers as per the need of customers. We manufacture other products which are used as sealing elements such as Rubber Bushings, Rubber Gasket, Rubber Grommet, Oil Seals etc. We are offering a wide range of Industrial Rubber Seals that are made by using the best grades of natural rubber in our modern manufacturing facilities. We maintain stringent norms of quality and use cutting edge technologies to manufacture these in a wide range of specifications according to intended applications. These are extremely resistant to pressure and have sturdy construction. Our patrons can avail these at reasonable prices. Looking for Machine Seal ?